Mashup Jam ★ $500 GRAND PRIZE ★ community · Replied to impeckable in NEWS: GREAT JOB EVERYONE!!! Mashup Jam ★ $500 GRAND PRIZE ★ community · Posted in NEWS: GREAT JOB EVERYONE!!! Thats good to know. It would run on any pc I guess so. But anyways what do You think about the game? I would appreciate if You could rate the game based on how You felt the game was. I have uploaded a Linux build, You can check it out. Sure I can make a Linux build and thanks for the comment. I had this idea of experiencing someone else's life. So that is why I created this game. I made the main character female because I thought it would be awesome and I made her a pilot after watching a movie Porco Rosso . But I have very less experience in making games and this is what the game turned out to be. 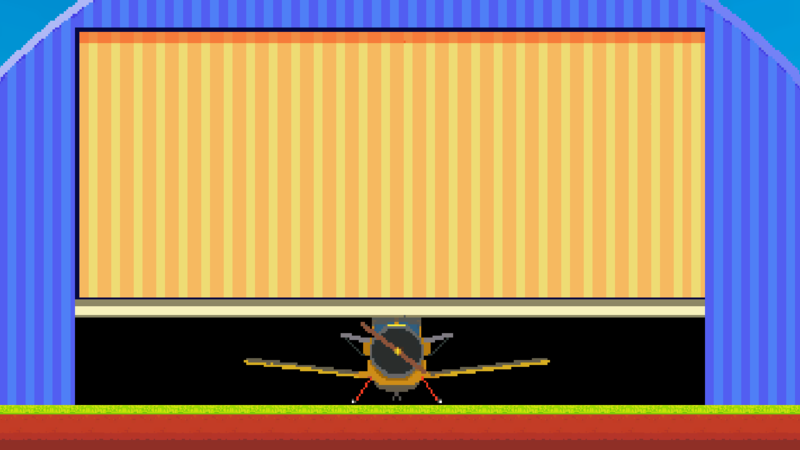 But making this game improved my pixel art skills as you can see in level 2. If You can tell me where the game went wrong or why is it boring, I would highly appreciate it. Thanks for reading this post, Have a Good Day!